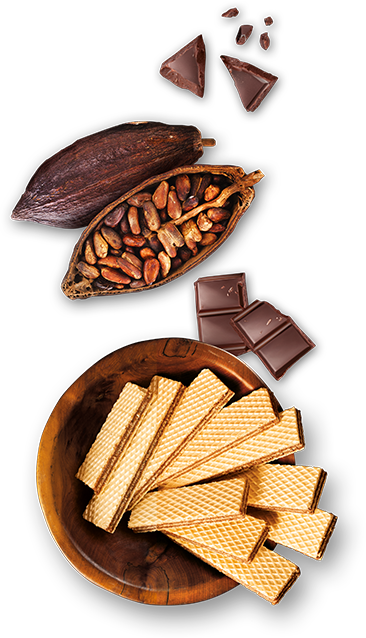 We took our first step to Chocolate and Confectionery sector on the Gaziantep Araban Road in 2003. With the interest shown by our domestic and international customers, in order to provide higher quality and better we aim in production of chocolate, Kokolin Nuga Bar, Coconut Bar, Coconut Bar, Breakfast and Cream Tube chocolate, we have a new modern facility with 50.500 m2 outdoor and 15000 m2 indoor area since 2014. We formed a organizational concept by believing in human, hygiene and sustainable quality management. We took the pride of bearing a national responsibility with the exports to 4 continentals and 50 countries. Thanks to the warehouses and sales offices we opened in Iraq / Arbil and Morocco / Casablanca, we have succeeded in becoming one of the leading players in our target markets in the Middle East and North Africa. We formed 22 various product taste and 11 separate brand mark in our product scale. In line with the demand from our cusumers and our customers, we completed a significant gap in our portfolio by commissioning our new Wafer line in 2016. We always prepare new delicacies and efficient presentations four our products by virtue of our research and development. Thus, we have become a desired and preferred brand. The point we are standing on in our sector proved us that every dedication we showed had a comeback. Tören Çikolata has been providing its services with the same sensitivity and new delicacies. 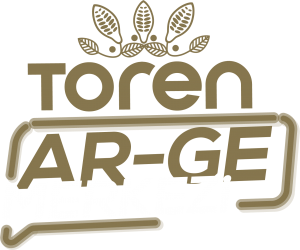 We would like to be one of the most preferred brands by consumers and to increase this value in the target markets of Tören Chocolate in all segments, especially in the chocolate sector. To protect the contributions to food sector as Tören Gıda Sanayi ve Ticaret. A.Ş. and to preserve the beautiful place of ours in the hearts of our customers. To provide our customers with opportunities of reaching our products easiliy for the most appropriate prices in line with changing market and customer needs. • Our Priority is Our Customer • We never compromise on our quality • We love competition • We act within team spirit • We focus on result and success. • We always innovate ourselves. Core Activity: Especially All kinds of confectionery, chocolate / wafer varieties products, the production of take-home food products or having them produced and selling them in domestic and foreign markets.